After what has been years in the making, and months of recent deliberations, Japan’s Diet has finally come to an agreement on allowing for the operation of integrated resorts or IRs within the country amid a maelstrom of last-minute political fervor, public opposition, and even natural disaster, just two days before the proposed deadline. 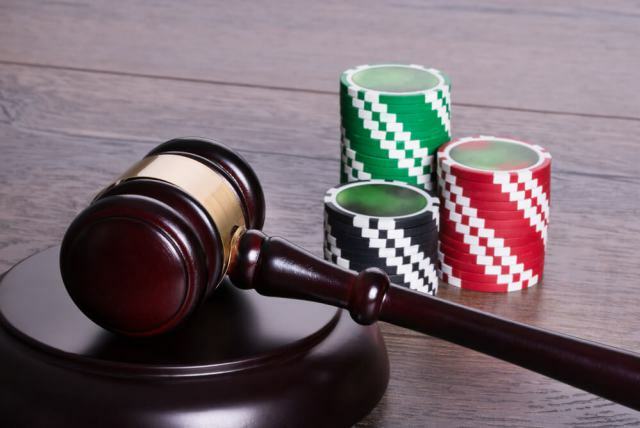 The Integrated Resorts Implementation Bill has passed, and Japan will now grant three major casino operators gambling licenses to set up shop for casino gaming in the country. The first licenses will not be issued until 2020, which means that the first operational IRs are not expected to open doors for at least another five to seven years. Despite the delays and proposed timelines, IRIB passing is a landmark for the country. Although Japan legalized gambling back in 2016, the allowance for large-scale casino establishments on Japanese soil has caused a rift among the public and various political factions, and some attitudes toward gambling remain heated. The new bill will only allow for a maximum of three large-scale gaming venues to be constructed in Japan, and although concrete plans have yet to be laid out, the proposed cities for the new IRs have been Tokyo, Wakayama and Nagasaki. The Japanese government will regard the first batch of IRs as an unofficial “test-run”, and once construction of the first lot is complete, the allowance for additional IRs will be taken into consideration. The majority of the Japanese public remain skeptical on the merits of gambling expansion, claiming that it encourages organized crime and addiction. The country is currently experiencing an epidemic of sorts with gambling addiction, which the Parliament is currently looking to deal with. Among the most popular forms of gambling in the country are Pachinko-machines, sports betting and various forms of racing. 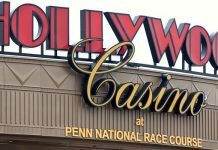 Earlier this year, the Diet approved a companion bill looking to mitigate the negative consequences of casino gambling, with strict conditions imposed on Japanese citizens, including monthly fees for players looking to visit the already existing smaller gambling venues and casinos throughout the country. Visitors to the country are not required to pay such fees, and the frequency of casino visits by Japanese citizens monitored via the use of national ID cards. The passing of IRIB is a victory for not only foreign investors and industry leaders, such as the MGM International and the Las Vegas Sands Corporation, two casino giants that are at the front of the line for coveted in-Japan gaming licenses, but also for the country itself. Newly constructed IRs will bring in a flood of new revenue for Japan, a country that has been struggling somewhat economically in recent years due to its aging labor force and stagnant job growth. Unlike standard casinos, integrated resorts are multi-billion properties that house not only casinos, but also premier hotels, meeting, and entertainment facilities, which have the potential to bring in staggering revenue from tourists and high roller players. 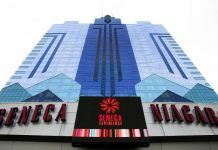 Foreign investors and casino magnates have claimed that they are willing to invest as much as $10 billion for each new casino location. Prime Minister Shinzo Abe stated in a recent interview that IRs would “will help stimulate regional economies and eventually lead to growth of the overall Japanese economy”. Abe’s objective is to raise the number of tourists from about 29 million in 2017 to double that figure with 60 million in the next 12-15 years. Industry experts have indicated that Japan has the potential to rival the Macau markets, currently the world’s single largest gaming destination in terms of visitors and annual gross gaming revenue. The new IRs will have to pay a large chunk to the government in the form of taxes, which will be 30% on all GGR. 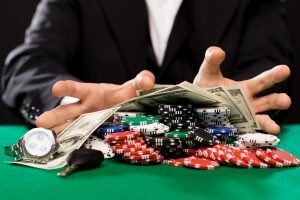 Industry insiders have also claimed that international operators will likely be limited to minority shareholding status in any joint ventures with Japan’s major casinos. Previous articleAntigua and Barbuda Loses Hope in Gaming Dispute with U.S.